Concept and illustration for a 12+1-CD-set. 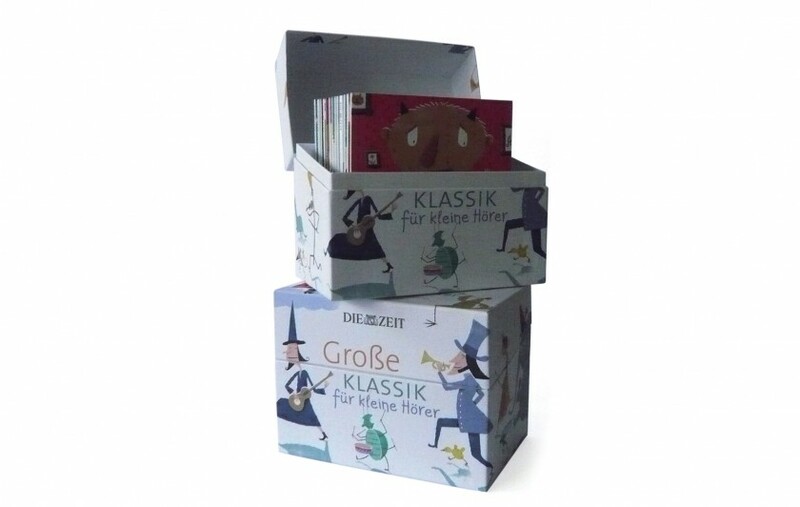 DIE ZEIT and Sony Music collaborated on this collection of classical music recorded for children. Conductor Peter Stangel arranged, conducted and narrated famous works with his small orchestra. Typography and production by ec:ko design.